The Nassau Florist delivers flowers to all areas within Nassau and Paradise Island, including to Homes, Businesses, Hotels, Marinas, Mailboats or Airports. ​We can perform same-day delivery of most orders within New Providence and Paradise Island if the order is received before 12 Noon, Monday to Friday. Saturday deliveries are available but same-day deliveries are not guaranteed as we close at 2pm on Saturdays. Deliveries can also be made to our Family Island customers via air or sea. 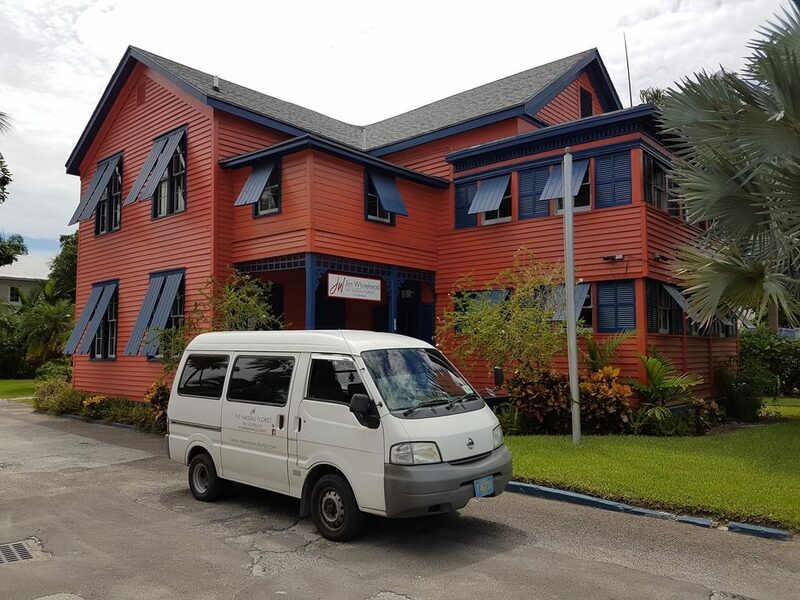 Costs vary and will be higher outside of our location in central Nassau, on Dowdeswell Street. ​Please contact (242) 302-6120 to place an order or to inquire about costs and selection or send us an email.